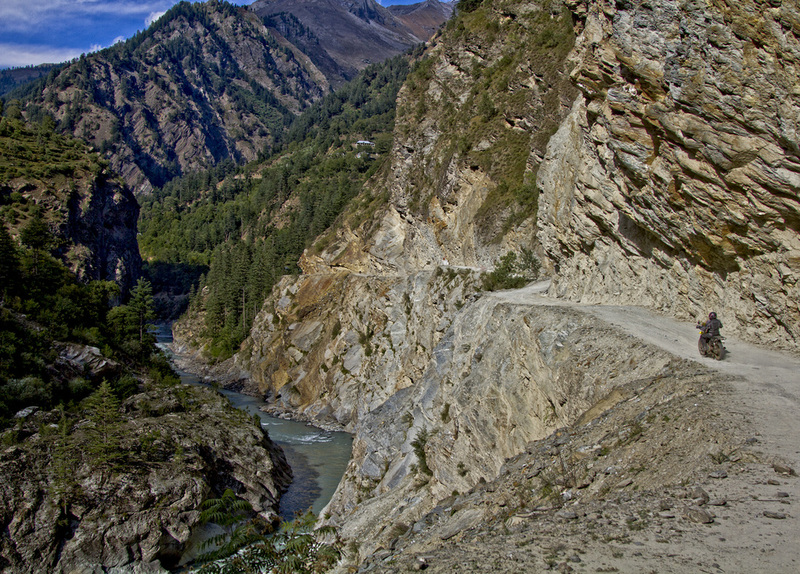 Set between the Dhauladhar and Zanskar ranges, Chamba in Himachal Pradesh lies south of the Inner Himalayas. Dating as far back as the 10th century, Chamba in Himachal Pradesh is known for its historical significance. While Chamba is a popular destination for family vacations, it is also a revered site for pilgrimage holidays. A holiday in Chamba Himachal Pradesh is incomplete without tours of its ancient temples including the Champavati Temple and the Chaurasi Temple complex. 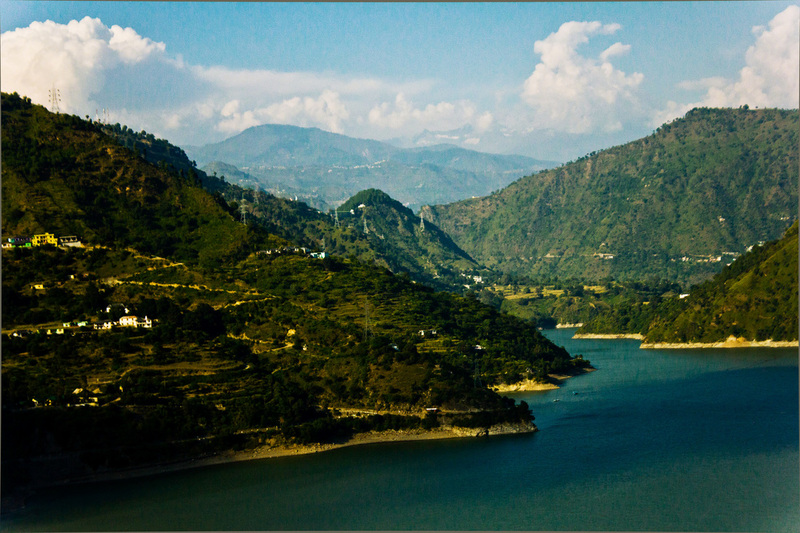 Enjoy serene vistas and tours to nearby places during your trip to Chamba. Chamba is bounded on north-west by Jammu and Kashmir, on the north-east and east by Ladakh area of Jammu and Kashmir state and Lahaul and Bara-Bangal area of Himachal Pradesh, on the south-east and south by the District Kangra of Himachal Pradesh and Gurdaspur District of the Punjab. The territory is wholly mountainous with altitude ranging from 2,000 to 21,000 feet. Chamba the land of lord Shiva is famous for its untouched natural beauty. 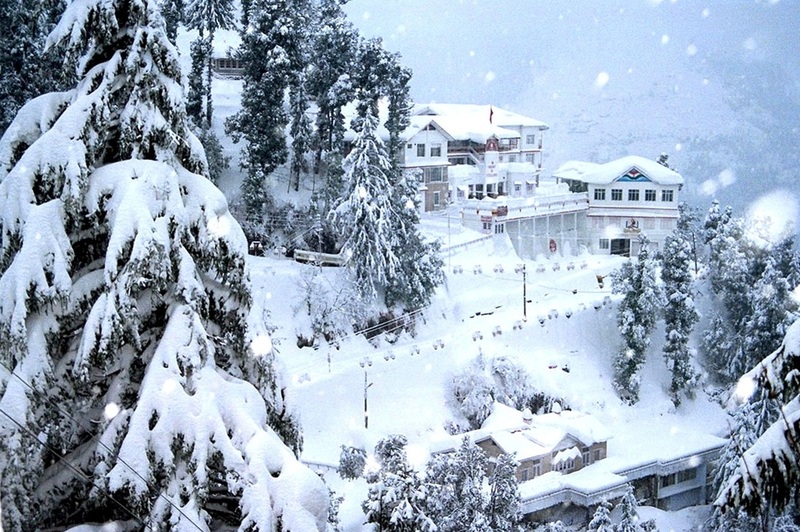 The district has Dalhousie, Khajjiar, Chamba Town, Pangi and Bharamour as main tourist destinations. There are five lakes, five wild life sanctuaries and countless number of temples. 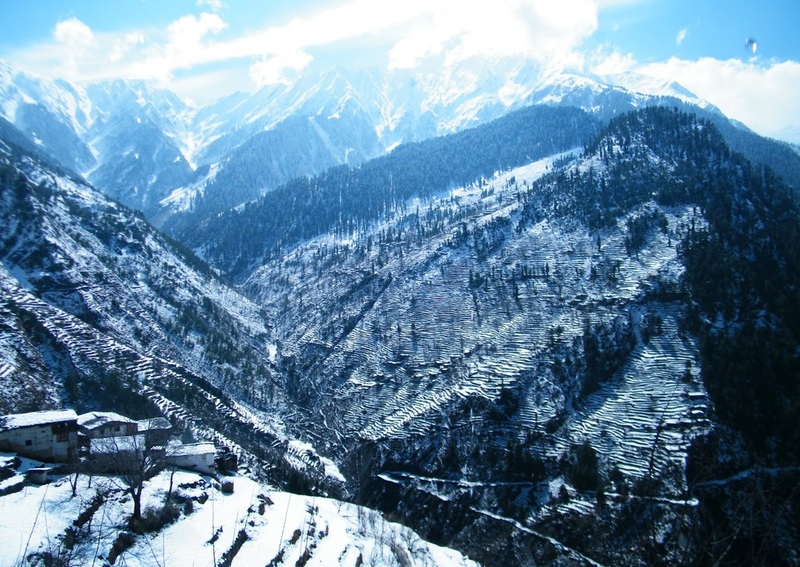 Chamba, is a small but attractive tourist destination of Himachal Pradesh, is known for its exquisite natural beauty. The place, located amidst picturesque and verdant valleys, is visited by tourist round the year. Sub-Himalayan range of mountains, full of diverse flora and fauna, make Chamba an exhilarating experience. Pleasing climate of the place is another factor why Chamba is one among the popular tourist destinations in the whole of India. Khajjiar is a popular hill station about 26 km from Dalhousie in Himachal Pradesh. One of the 160 places in the world that bear tropical resemblance to Switzerland, Khajjiar is situated at a height of 6500 feet and bestowed with natural beauty and pleasant climate. Vast expanse of green meadows and dense forests besides vistas of majestic snow-clad Himalayan peaks make Khajjiar a popular destination among tourists. The Khajjiar Lake and Chamera Lake add to the charm of Khajjiar. 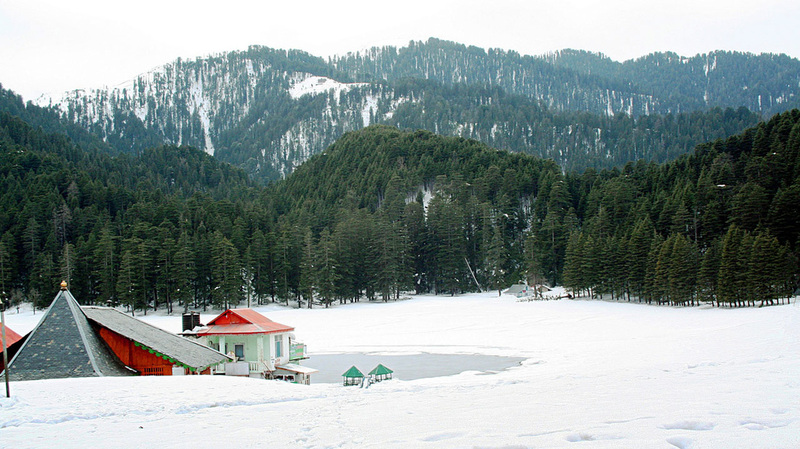 Khajjiar is also called the Gulmarg of Himachal Pradesh and serves as the starting point for treks to Chamba, Dalhousie and Kalatop Wildlife Sanctuary among others. Read More..